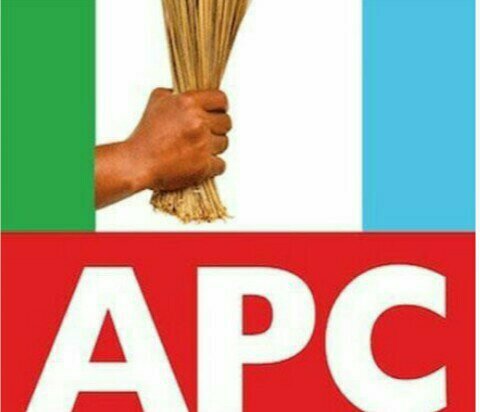 Fresh crisis is brewing in the All Progressive Congress, APC, Ward congress in Delta State, as the 6-man congress committee sent to Delta is currently divided with the Chairman, Alhaji Sani Dododo, going solo to announce results he allegedly compiled without the inputs of other members. According to our source, an APC chieftain who spoke anonymously, he said trouble started when the members of the panel discovered that the chairman had left the hotel were all of them lodged yesterday and switched of his phones. “Sensing that Chairman may have been compromised and they could be in danger, the other five members also left the hotel to a secure place where they collated the authentic field results from the ward congresses. The source further alleged that the other 6 members where not surprised that the Chairman Alhaji Dododo in company of the state party chairman Prophet Jones Erue has now gone ahead to announce results which they may have cooked overnight. “I can tell you that what they announced are fake results they have cooked overnight possibly from the over 100 packets of result sheets the Chairman has earlier alleged stolen. As we speak the other five members comprising the Secretary and four other members of the committee have earlier completed collation of the authentic results and gone to Abuja to submit same to the national APC headquarters. The results have also been lodged with the appeal panel which is expected to start seating on Tuesday as stipulated by the party guidelines for the conduct of ward congress. When contacted for his comment, the leader of the party in the state, Olorogun O’tega Emerhor simply said that the ward congresses are guided by party guidelines and only results authenticated by national and the appeal panel can stand. He said it was sad that the Chairman alone can proceed to announce results. He opined that such action is an exercise in futility. He appeal to all APC faithfuls to remain calm and await the formal release of the ward congresses results by the national APC headquarters.